Saturday, August 11, 2012 from 9:00 am – 3:00 pm at the Johnson Chapel AME Church, located at 1306 W. Second Street ~ Santa Ana. More info: 714-514-2322. Cars – $5 Donation. Truck – $10 Donation. car wash charity Johnson Chapel AME Church M.A.G.I.C. Are you looking for a way to give back to the community? Why not do it while enjoying a scenic 70-mile motorcycle ride? Participate in the Annual Ride the Coast charity ride to benefit the Boys & Girls Club of Santa Ana. The James S. Stapleton (JSS) Foundation, a non-profit music school for needy children in Santa Ana, is hosting a “Jazz Sunday Gospelfest,” on Sunday evening, January 23. 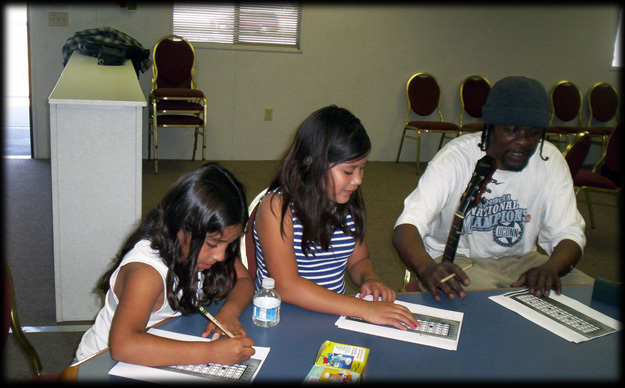 The James S. Stapleton Foundation is a multi-faceted, non-profit, after-school Program in the Santa Ana, Orange County community which is poised to dramatically increase musical awareness and self-esteem for that segment of our youth population that is either economically challenged or has limited access to extra-curricular programs. 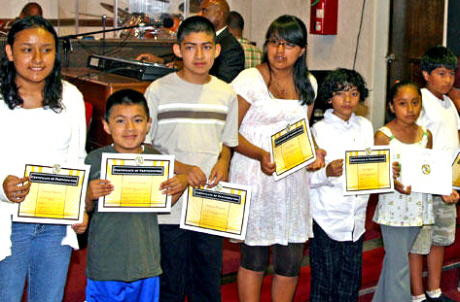 It is the intent of the foundation to form partnerships with local school, churches and other youth organizations to facilitate this unique opportunity. The Stapleton foundation will seek out active and retired members of our community in order to bring a wealth of wisdom and expertise to our classrooms. The success of this program will be evaluated by select outcomes such as improved student GPA and level of program accomplishment. Program effectiveness will be evaluated through student and community surveys as well as other mediums of analysis. The JSS Foundation is committed to the implementation of an effective Music and Academic Mentorship Program. The blending of the youth with positive adult role models in the pursuit of excellence is not only vital for their future but critical for our communitys future as well. Location: Ebell Society Club of Santa Ana, located at 625 French St. in Santa Ana. For more info please call 714-514-2322 or e-mail jssfoundation@yahoo.com Or visit us at www.jssf.org. Taller San Jose, is an innovative Santa Ana program that walks young people out of poverty by offering the hope of a productive and self-reliant future. 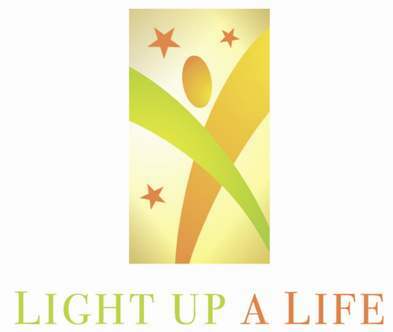 They are presenting their “Light up a Life 2010” fundraiser on September 18, from 2:00pm – 11:00pm, at Mission San Juan Capistrano, located at 26801 Ortega Hwy., in San Juan Capistrano. Taller San Jose is looking for 100 volunteers to help set up the event, greet guests, sell opportunity drawing tickets, faciliate the auction, and much more. 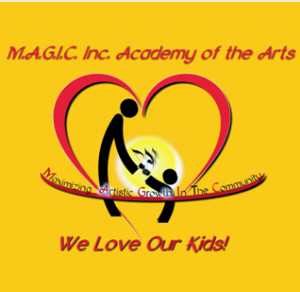 To join their team of great volunteers, contact Perla Lopez at (714) 543-5105 Ext. 110 or plopez@tallersanjose.org or contact David Saldaña at Ext. 206 or dsaldana@tallersanjose.org. Do good work in your community, have fun, and make some new friends along the way! Click here to RSVP on Facebook.